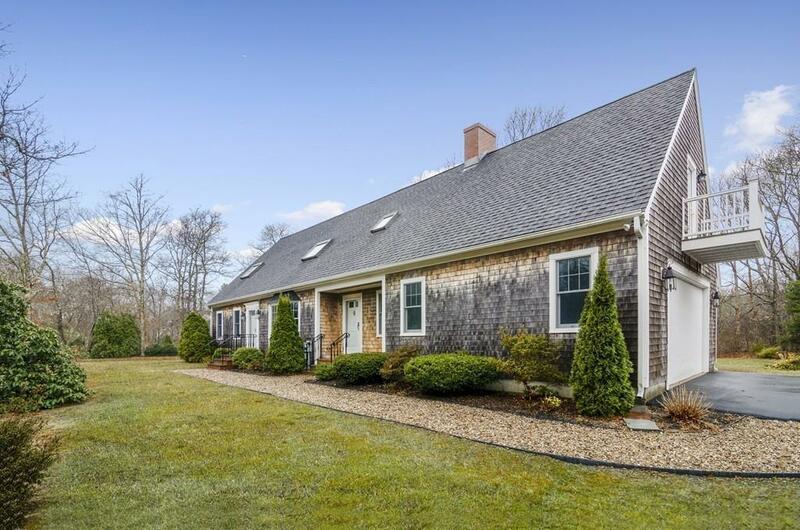 Pride of Ownership shows in this well loved Cape located on a private corner, level lot. Enjoy the large Family Room with atrium doors leading to the deck that also opens up into the Formal Dining and Kitchen areas. 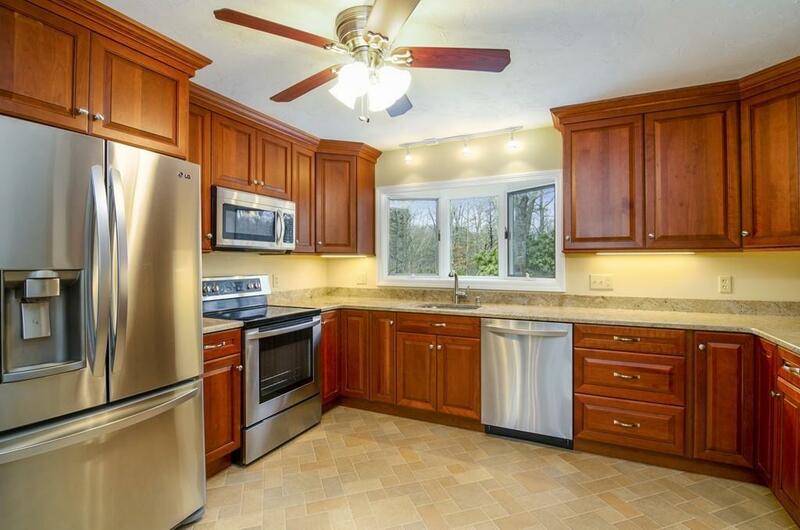 Upgrades to kitchen include: Granite Counters, Stainless Steel appliances and cherry slow close cabinets/drawers. This cape has 3 bedrooms with flexibility to use master on 1st floor or second level. 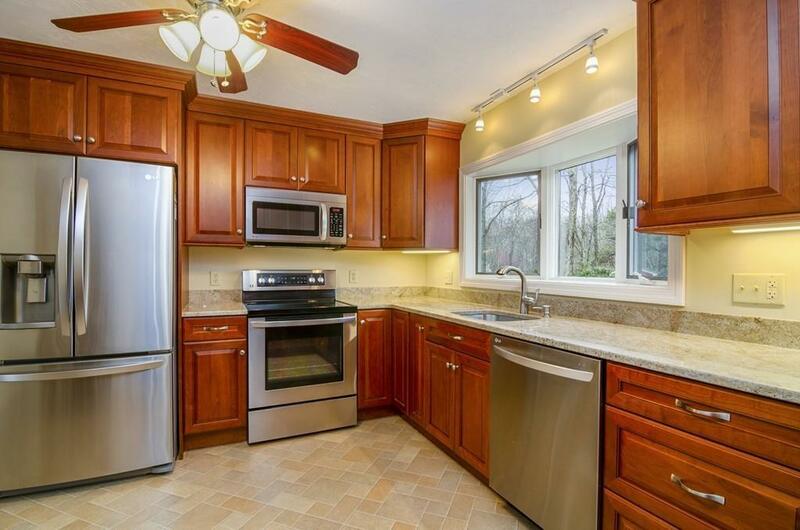 Don't miss the partially finished basement to be used in numerous ways. The rest of the basement allows for endless storage! There is additional unfinished space over the 2 car garage with a full window that could offer more expansion if needed. The owners have diligently cared for the exterior of the home with new shingles, windows, doors and Azec trim over the years and have installed a complete paved driveway with turn around. 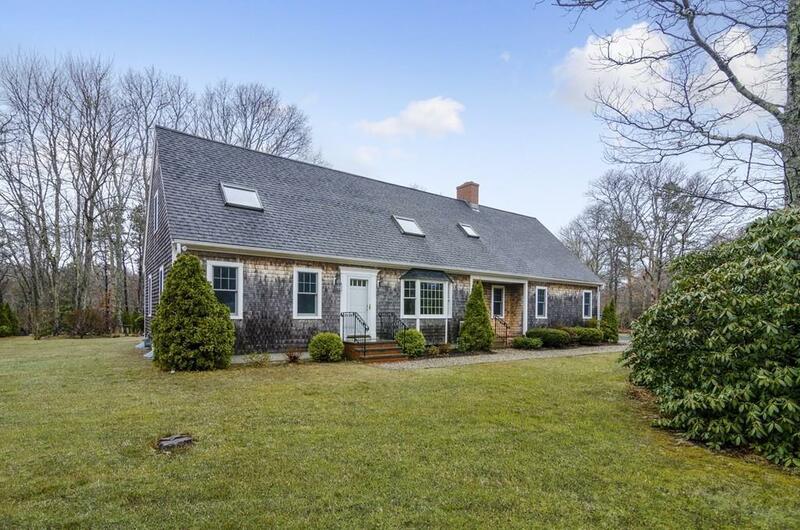 Location is easy access to shopping, restaurants, pharmacy, all the public schools from K-12, the highway, downtown sandwich and Mashpee commons. Listing courtesy of Kim Hanlon of Alante Real Estate. Disclosures All information Contained Within To Be Verified By Buyer Agent Or Buyer. Listing provided courtesy of Kim Hanlon of Alante Real Estate.